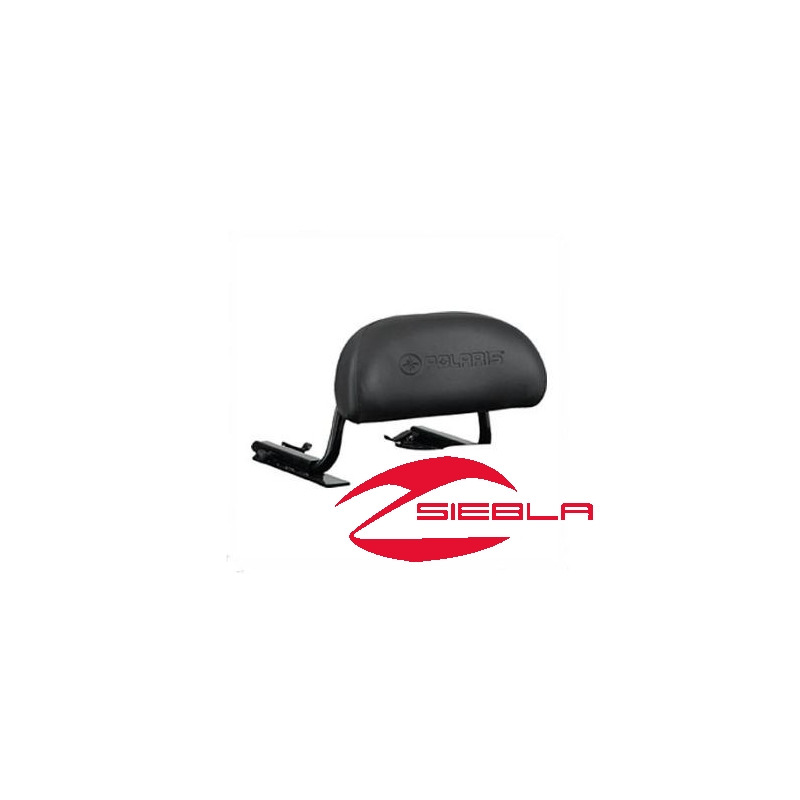 A Lock & Ride™ Backrest provides any rider comfortable and stable back support. With its Lock & Ride™ System technology, backrest can be attached or removed in just seconds. To attach it to a cargo rack, position the expanding anchors, push them into the slots to secure them, lock them in and get riding. It is adjustable to fit different sized riders. It is made of ultra-strong steel and durable upholstery and comes pre-assembled. 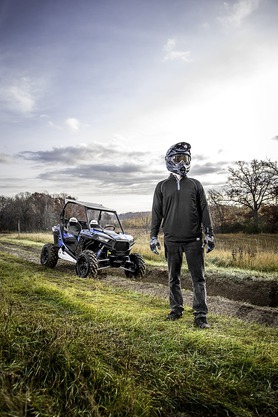 This backrest can be attached to ATV’s without a Lock & Ride™ Cargo Box (# 2875176 – sold separately) attached. A backrest (# 2875548 – sold separately) is available that can be used with the Lock & Ride™ Cargo Box installed.